GEEKSNDFASHION: Anyone who doesn't believe in miracles is not a realist. 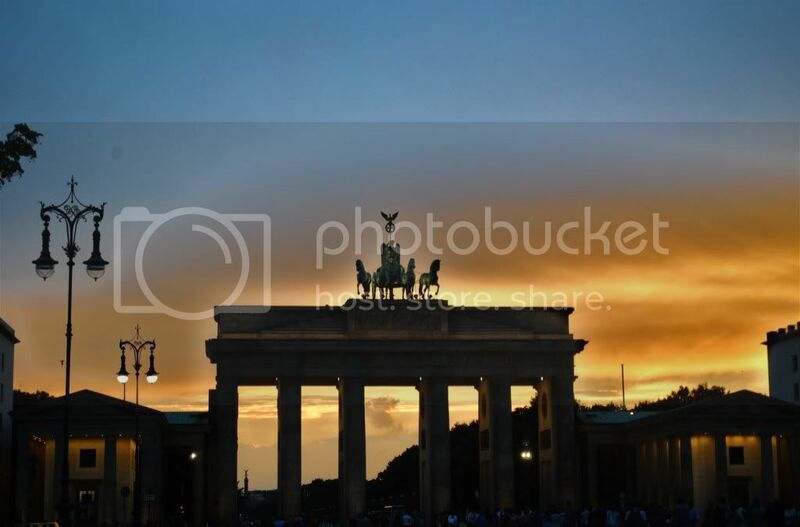 Brandenburger Tor - one of the main touristic places in Berlin. the sun set is highlighting it with beautiful colors. Such a peaceful and magical atmosphere. Gorgeous shirt. It's perfect with that jacket. WOow AND this dreamlike landscape wraps your haughty allure like a poetical-flavored veil Here I must say Dear ("Wink from a kind aesthete") !